My Hubby and I have started a new hobby! Towards the end of last year, and especially at the beginning of this year, my hubby and I started a new hobby – we started vlogging! We’ve been inspired by several folks we follow on YouTube and so thought we’d give it a try. It’s a complete experiment, and one that I’m really enjoying. 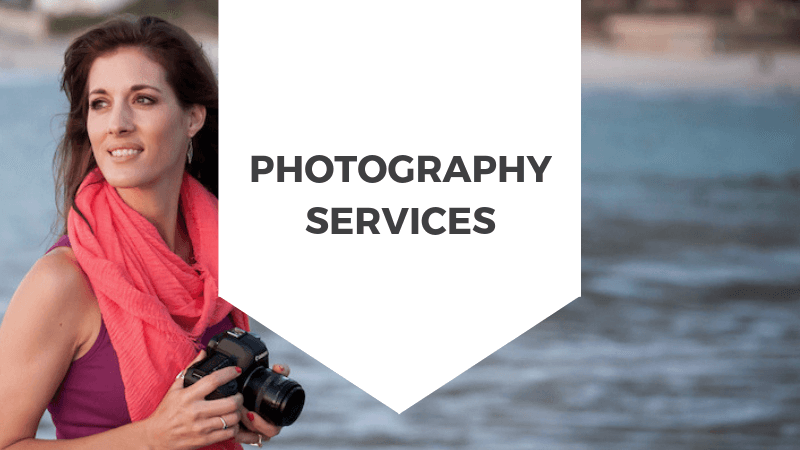 In fact I’m enjoying the video making process so much that I recently added video to my service offering. Honestly, in this online time we live in, video is more relevant now than ever. I’ve personally resisted it for quite some time. It wasn’t until the hubster and I started playing around with it, that I began to warm up to the idea. And of course, I’m sure my 365 daily video challenge in 2018 had something to do with it! Now I’m so glad that we did, because it gives us something fun to do together. After all these years, we FINALLY have a shared hobby! So we’ve slowly been figuring things out, making it up as we go along, and really just giving ourselves permission to have fun with it – which is the best part! 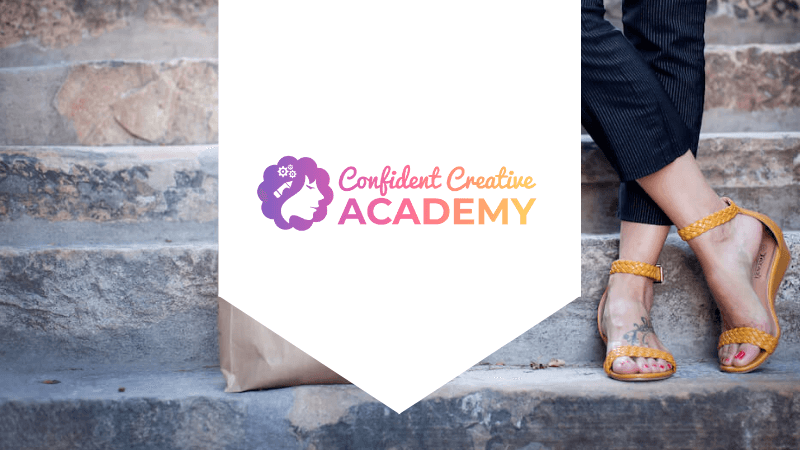 I’ve been so pre-occupied with the Confident Creative Academy, which I launched at the beginning of the year, that I haven’t shared any of our couple’s videos here on the blog yet. But that’s about to change. So here’s a bumper collection of all the videos we’ve created so far, and from here on, I’ll share each individual video as it’s posted on Youtube. What you’ll notice about this particular playlist of videos is that it doesn’t really have anything to do with photography, or women’s confidence or turorials or education. It’s just me and my hubby doing our thing. You’ll see out adventures around Cape Town on weekends, our travels to destinations further afield, camping weekends away, and central to all of that is our exploration of delicious vegan! This is essentially my life outside of being an entrepreneur, outside of being a portrait photographer. The truth is, my husband and I could not be more different. As individuals we are like chalk and cheese. Which is obviously why we landed up together. But I do love that we now have a significant hobby that we can do together. It actually has me looking forward to the weekends, to see what adventures we can document! So take a look, if you’re at all interested and let me know what you think, I’d love to hear from you! Then there’s the one where we went camping at Grootvadersbosch…. watch out for the part where we try to put our tent away! And that’s it so far! We’ve still got a few more videos to edit and post, and once the backlog is done, we should be posting regular recent videos. I’m curious to know if seeing this non-photography, non-business is interesting, or not. Let me know in the comments below. And then also tell me, what hobbies do you share with your significant other?